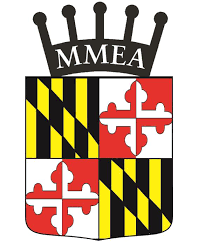 Cabin John Middle School is the recipient of Maryland’s distinguished “Exemplary Music Program Award.” The band and orchestra program, under the direction of Scott Herman, enrolls over 300 students and over the last three decades has been regarded among the finest in Maryland. The ensembles have been praised for their maturity in sound, and performing “well beyond their years.” The ensembles have consistently received superior ratings at the district and state level, including winning best overall band and orchestra at each of the competition entered in Virginia and Ohio. The music program has consequently enrolled the most students from the region in county and state honors groups. 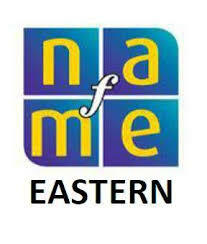 Most recently the Advanced Band has been invited to perform at the 2019 PMEA/NAfME Eastern Division Conference. In 2012 and 2001, the Cabin John Advanced Orchestra was invited to perform for the Maryland Music Educators Annual Spring Conference. In 2009, Mr. Herman was named the Maryland Music Educators Outstanding Teacher of the Year. He was also invited to guest conduct the 2002 Maryland Junior All-State Orchestra. Cabin John offers many different performing groups, and provides a wide variety of musical experiences for musicians at any level. How can music help my child?